Book an appointment today to avail your 10% promotional discount. This Samsung S8 arrived with a smashed screen, which is a very common repair with this handset. The top of the phone took most of the impact. We removed the old display and tested a brand new original unit in the handset. 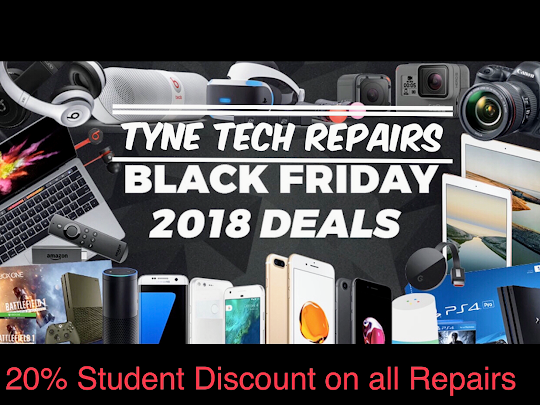 Tyne Tech Repairs Newcastle can help fix your Samsung phones in 2018: Fast same-day repairs* All payment types accepted* Walk-in Samsung S8 Smashed screen Repairs Mail-in Samsung S8 Broken screen Repairs Get your device repaired and contact us today! 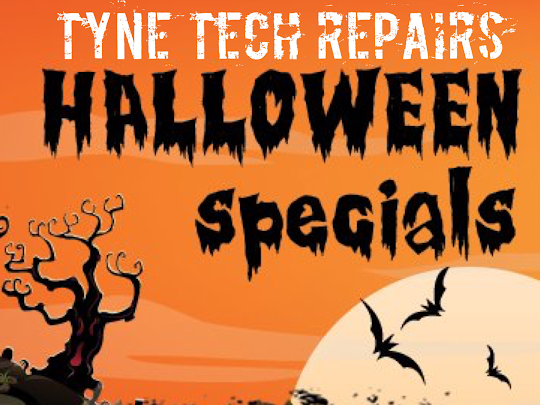 This iPhone has taken a tumble, so they did a quick online search and found Tyne Tech Repairs in Newcastle. This iPhone's screen replacement is same day while you wait repair, we remove the old display and test a new one. Once all of the screen innards are transferred over to the new display, the handset is closed up and is ready for collection. 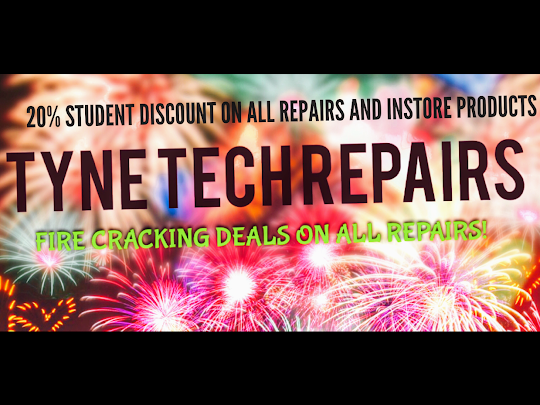 Tyne Tech Repairs can help fix your iPhone 7 in 2018: Fast same-day repairs. All payment types accepted. Walk-in iPhone 7 Screen Repairs. Mail-in iPhone 7 Screen Repairs If you need to get your device repaired, contact us today! ​Book an appointment today to avail your 10% promotional discount. We repair all phones, laptops, Mac , iPads and other devices at the best rates in town. 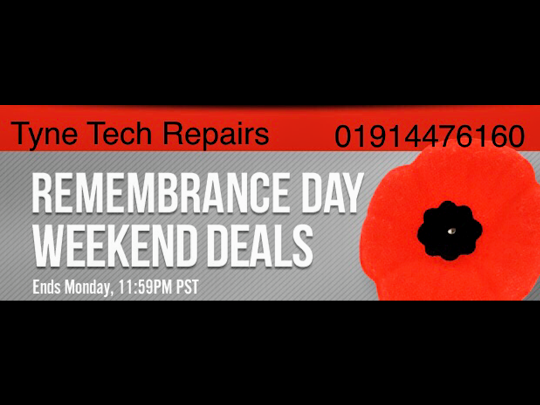 Highly professional services and amazing discount offers on all repairs this week! ​We can repair it cheap and quick! ******FREE GLASS PROTECTOR WITH ALL PHONE REPAIRS!!! *******Book an appointment today to avail your 10% promotional discount. Spooked out so bad that you smashed your phone?! !☠️ Dont worry ! We can repair it cheap and quick! Additional discount for students, NHS and all emergency services! Book an appointment today to avail your 10% promotional discount. Tyne Tech water damage repair service technicians are experts in turning your wet device to a dry and fully functional device. Water damage are common cases that we handle on a day-to-day basis. Once your device has come into contact with water, then its best to turn off the device and send if off for repair. Having to fixing it on your own can worsen the device. If the device has got into contact with water, do not turn on the phone or try charging it. This will damage the phone even more. 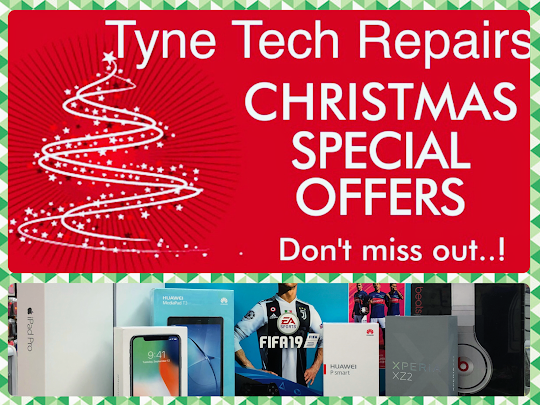 The best thing to do is to send the device to Tyne Tech’s repair centre that has water damage service. At Tyne Tech , we have the right tools and machines to remove all form of liquid from your device. Book an appointment today to avail your 10% promotional discount. 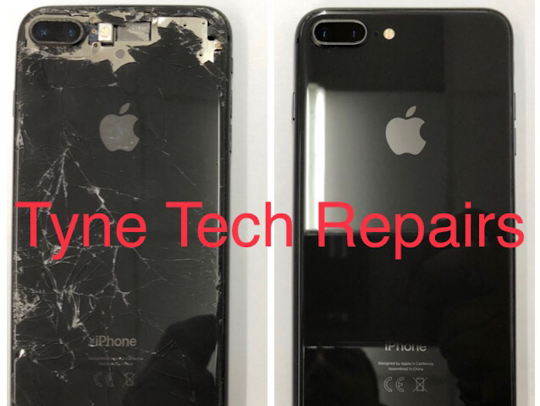 ​WE REPAIR ALL IPHONE ISSUES INCLUDING: Broken Glass Repair | Battery Replacements | LCD Replacement | Power Button / Lock Button Replacement | Home Button Replacement | Water Damage | Charging issues | We understand that these things happen, and we here at TYNETECH Repairs have got you covered.